Ask the Moms: How to Tandem Nurse | How Do You Do It? Yeah! 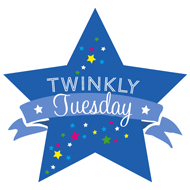 I loved helping to write this post, even if I didn’t tandem feed very much. You guys are inspirational! Pingback: From the Archives: Infant Feeding - How Do You Do It? 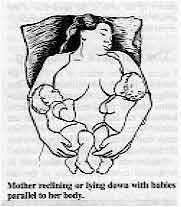 Pingback: Breastfeeding hurts! 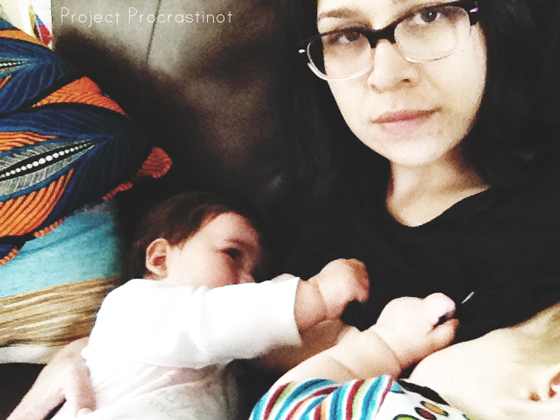 : Uncovering 11 Breastfeeding Myths and Lies | What's up Fagans? 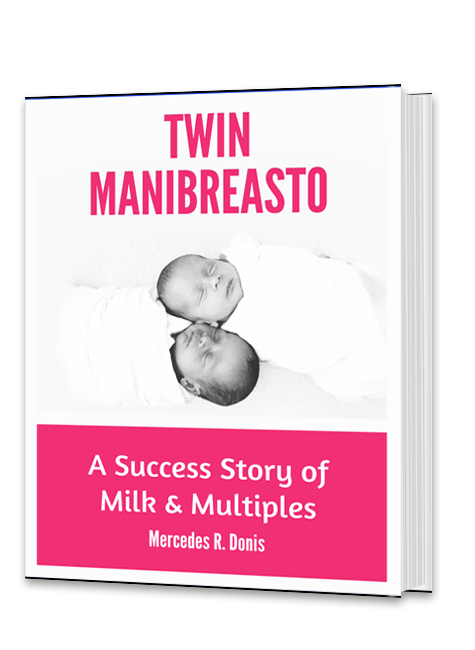 Pingback: Guest Post: 7 Tips to Nursing Twins Together - How Do You Do It?